participant experts, whose opinions are based on their observation or participation in the events at issue. 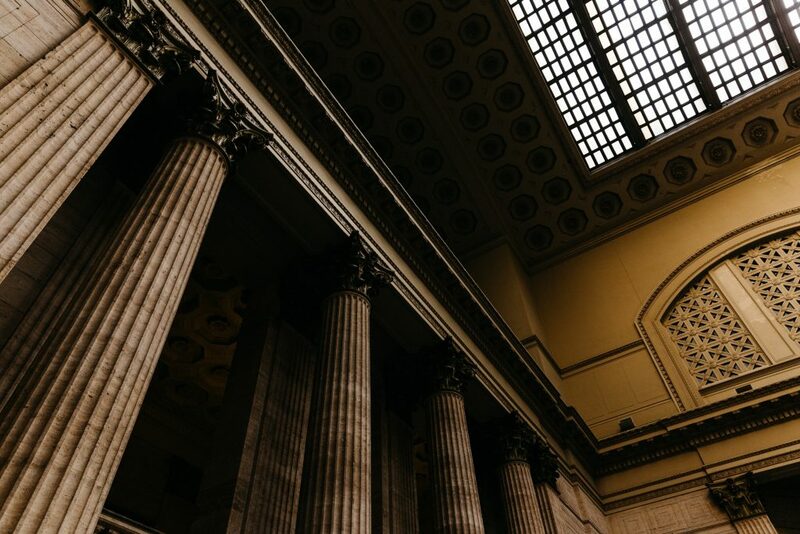 Recently, in Imeson v Maryvale (Maryvale Adolescent and Family Services), the Court of Appeal considered whether a participant expert was improperly allowed to give evidence at trial. At trial, the appellant, Maryvale, was found vicariously liable for sexual assaults alleged to have been committed against the respondent, Jesse Imeson. The respondent’s central witness was a mental health clinician, Dr. Kerry Smith, who provided therapy to the respondent in a correctional institute where he was serving a sentence for three counts of second degree murder. Dr. Smith had destroyed his handwritten notes, as per the correctional institute’s policies, after writing summaries of them at the respondent’s request, after litigation had commenced. The trial judge permitted the entirety of Dr. Smith’s reports to be filed into evidence and permitted him to testify about his observations and impressions of the respondent as set out in his reports. As a participant expert, his reports were admitted under s. 35 of the Evidence Act and his evidence was accepted without compliance with r. 53.03. The trial judge concluded that Dr. Smith’s credentials and experience qualified him as an expert and that his expertise as a mental health clinician was necessary to determine whether the respondent suffered psychological and emotional harm. During trial Dr. Smith was also allowed to give opinions regarding typical problems following childhood abuse and how it might have contributed to the respondent’s crimes. Based in part on Dr. Smith’s testimony, the appellant was found liable for the sexual assaults. Upon appeal, the Court of Appeal found that the trial judge improperly permitted Dr. Smith to exceed his role as a participant expert by admitting his reports into evidence and allowing him to testify on the contents of these reports without examining what opinions were included in the reports. These reports were not verbatim copies of his hand written notes, included opinions that were not part of his original notes and were created after Dr. Smith knew that the respondent had commenced litigation. The opinions Dr. Smith expressed regarding behavior typical of childhood abuse victims and his opinions making links between the abuse and the respondent’s crimes were not formed in the course of Dr. Smith’s observation or treatment of the respondent. Thus, these opinions went beyond the proper scope of an opinion provided by a participant expert, without complying with rule 53.03. The Court of Appeal also found that the trial judge erred by admitting Dr. Smith’s evidence after improperly applying the rules of admissibility established in R v Mohan and White Burgess Langille Inman v. Abbott and Haliburton Co. First, the Court of Appeal concluded that the trial judge did not properly determine the substance and scope of the expert’s opinion before assessing its admissibility. Second, the court found that Dr. Smith’s evidence was not necessary to the question of whether the sexual assaults occurred and third, that Dr. Smith was not qualified to opine on the problems typical of childhood abuse nor the relationship between the alleged abuse and the respondent’s subsequent crimes. The Court of Appeal also found that Dr. Smith’s evidence should have been excluded at the gatekeeper stage as there was a danger that the jury would rely on the doctor’s evidence to conclude that the plaintiff’s story was credible. For these reasons the Court of Appeal ordered a new trial. For more on the admissibility of expert evidence click here and here.